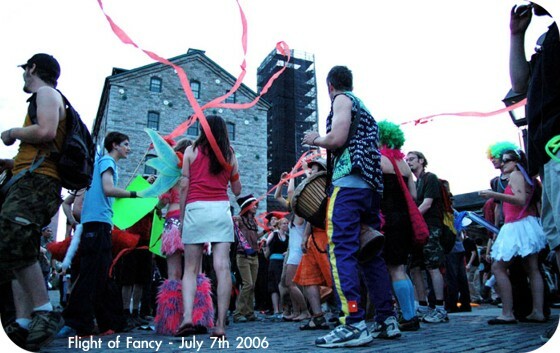 Flight of Fancy was a renegade street carnival, a capricious subway party, a raucous parade and a daring space hack. There were mobile soundsystems, bold marching bands, outrageous costumes and a dozen surprises on a perfect Toronto night. Brought to you by Newmindspace, Weskodyne, Samba Elegua, The Rothko Institute, robotpilot, Embryon and Terror Inc.
comments: 2422. This is page 1 of 5. There are a few key traits to look to make sure your Hermes handbag is authentic:. For more casual outfit select dark color shirt with light color tie. It is clear, the Chanel "Boy" bag is the "IT" shoulder bag with the moment. The Dolce & Gabbana striped handbag is now popular inside Boston area. They could be of countless materials, prints, designs.